Thinking about getting your oven cleaned? 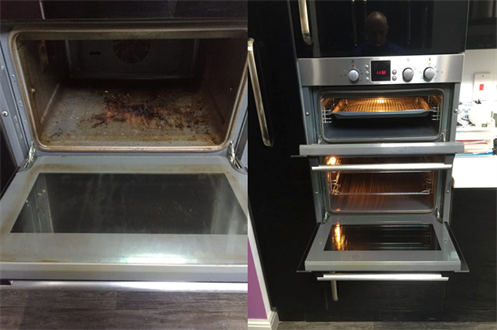 Take a look at these Ovenclean before and after photos to see what your local specialist can do in just a couple of hours! 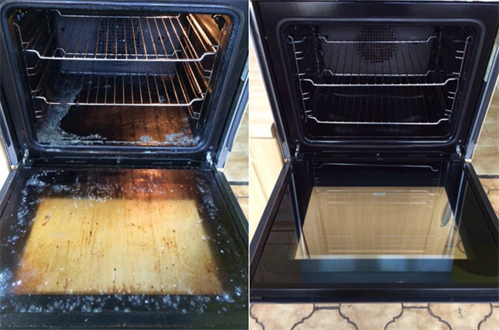 We can rejuvenate any oven, hob, extractor fan, microwave or barbecue to showroom condition. Our no added caustic system will ensure that your kitchen is left safe, hyenic and free of any harmful fumes, causing a minimal disturbance in your home. Depending on usage our cleans last between 6-12 months, letting you get on with your cooking free of stress and bother! 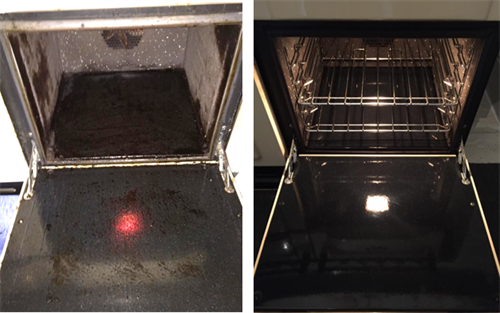 Keep reading to see before and after pictures of oven cleans! Stephen and Estelle Sykes meticulously clean all sorts of kitchen appliances and receive fantastic feedback from their customers, and when you look at the below photos you can see why! 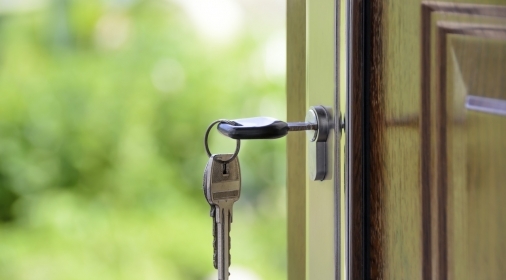 Steven and Estelle cover Barnsley and the surrounding towns, such as Wortley, Penistone, Royston and Grimethorpe, so if you live in or around Barnsley and would like to get in touch, you can view their landing page here: /stevensykes/. 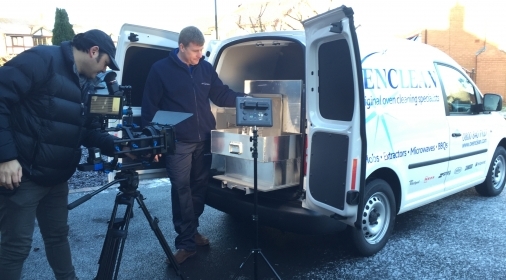 As the UK’s original oven cleaning service with over 20 years’ experience, you can rest assured that you are in safe hands with Ovenclean! If you need to revitalise any one of your kitchen components, call us on 0800 840 7127 or complete our online form for your free quote.